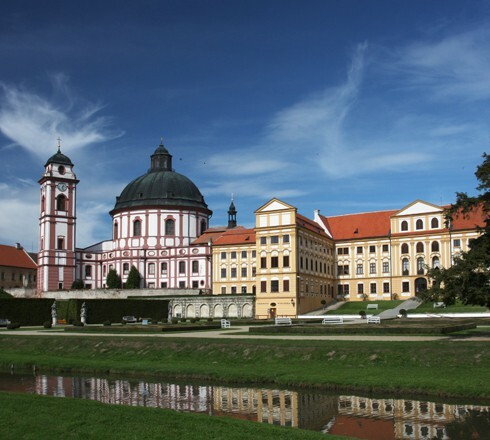 The surroundings of Třebíč offer a large number of places that are definitely worth a visit. Choose from natural attractions, castles, ruins, museums and energy buildings. You can experience unrepeatable beauty of nature, rich history and unique sights of the region through many nature or walking trails. 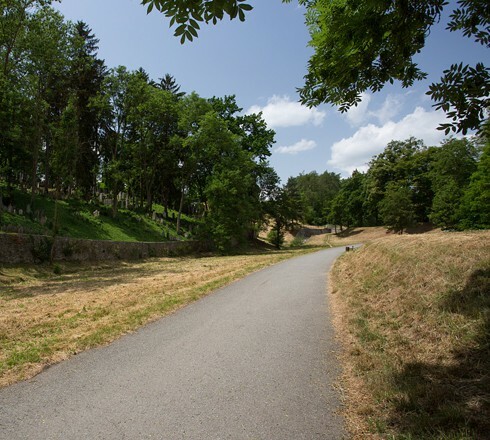 A walk through one of the most beautiful parks, which thanks to the flat terrain will please all undemanding tourists and especially families with children. You will stroll through the picturesque Libuše Valley to the former Baťa factory, where you will find the Ecotechnical Centre Alternátor and try the Wakeboard on Borovina Pond. 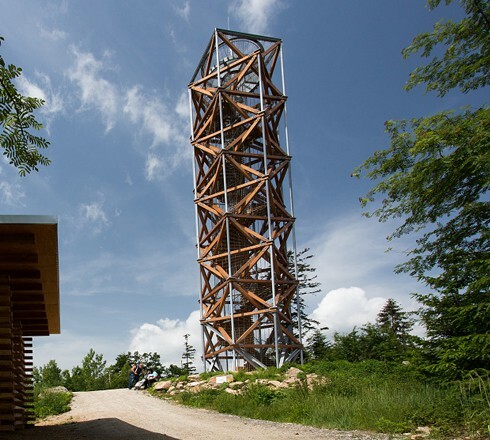 You can take a seven-kilometre-long walk from the town to the lookout hill with a lookout tower. Going north of the town you will get to a remarkable natural monument that will delight not only geologists but also enthusiasts in the natural beauty of all kinds. 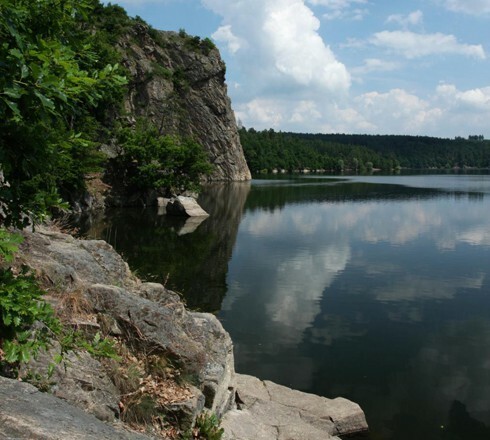 Already in the town you will have a beautiful natural scenery with ponds. The romantic river valley and the typical Vysočina landscape are connected by a pedestrian route northwest of Třebíč. If you wish to enjoy unforgettable views of Třebíč and its surroundings, the foothills of Klučovská Mountain are certainly the right choice. An undemanding trip along the forest paths, guided only by the undulating landscape, can be livened up by refreshing in one of the ponds right on the way. Hošťanka Nature Reserve with its fir covers is one of the remarkable natural attractions in the Třebíč area. 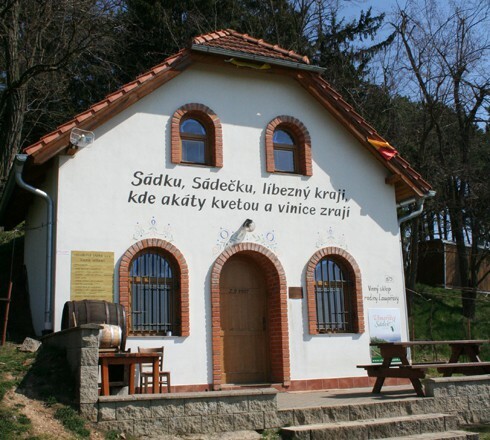 Whether on a bike or on foot, plan a trip around it and get to know a varied Třebíč landscape a bit more. The trail will lead you through the footsteps of flooded mills and mysterious ruins of the former medieval castles. 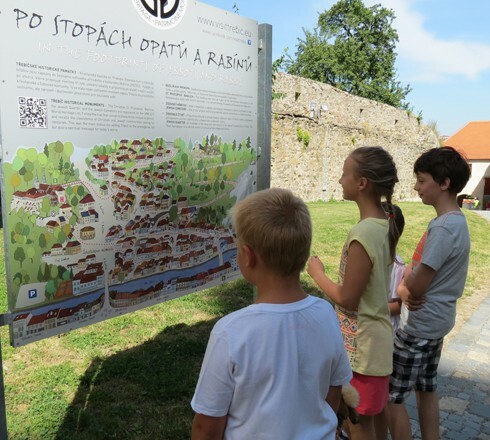 At that time, they were massive buildings, but nowadays the mills have left only a monument below the surface of the water and the castles are now mere stone ruins full of secrets ... You can discover all of this on the way along the banks of the Dalešice Dam. 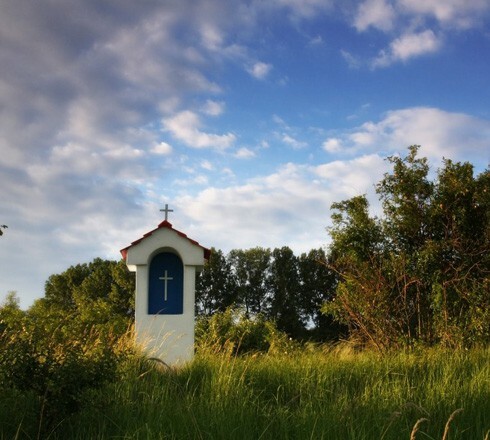 Come to a country full of fields, gentle hills, forests and wayside crosses. 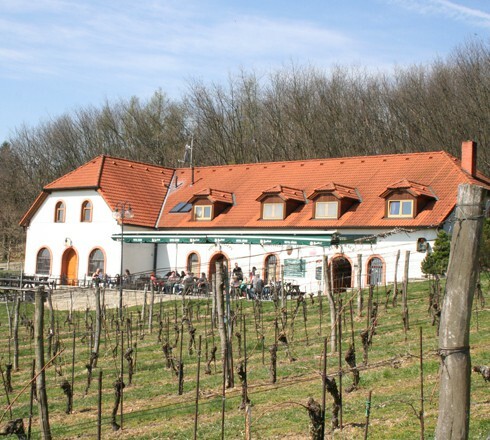 A trip south of Třebíč offers a slightly undulating landscape, flowing through the Rokytná River, and the only vineyard in the Vysočina Region. 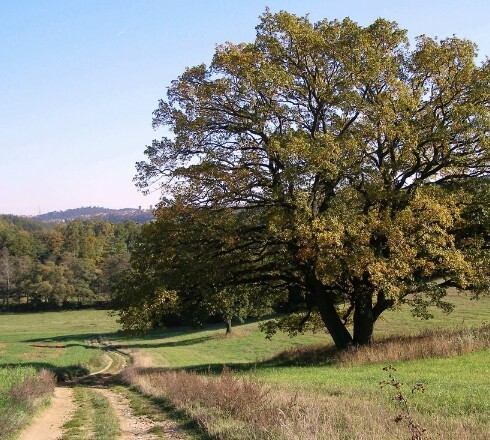 By bike or on foot you can visit the beautiful countryside north of Třebíč. 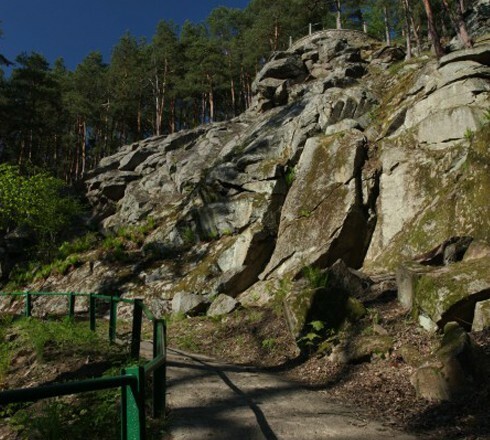 The landscape of the Podhorácko region is characterized by numerous pine groves, scattered clusters of syenite boulders and romantic ponds.